One Can makes a difference. Caldwell Early College High School Beta Club is collecting cans to help the hungry during the holiday season. After the cans are collected they will be sent to different churches and food pantry's across Caldwell County. 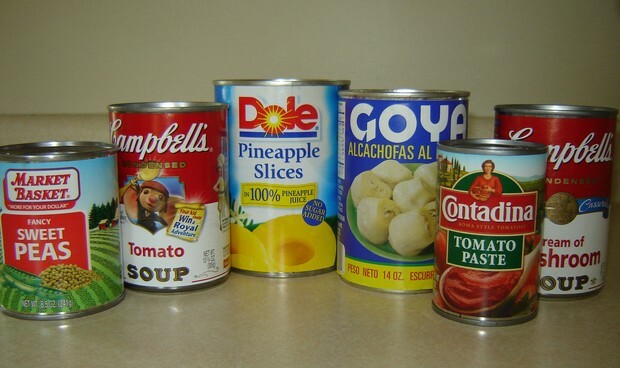 We are asking for just can food items, no boxed items. I will be by to collect the cans on Tuesday November 12 between 4-5 p.m. If you have any questions please contact Taylor Angley at 828-291-5697. Thank you!